The Louisville Bats snapped their eight-game winning streak with a 12-4 loss to Columbus. Designated hitter Wladimir Balentien was 2-4 with a triple, home run, two RBI and two runs scored. The Lexington Legends blew an 8-2 sixth inning lead in an eventual 10-8 loss to West Virginia. Catcher Ben Heath posted one of the best performances of the season, going 3-4 with three home runs, seven RBI and three runs scored. Danville native and 2010 Tigers draftee Patrick Cooper held the Bowling Green Hot Rods scoreless for six and one-third innings in a 4-2 West Michigan win. Cooper surrendered just two hits in the start. 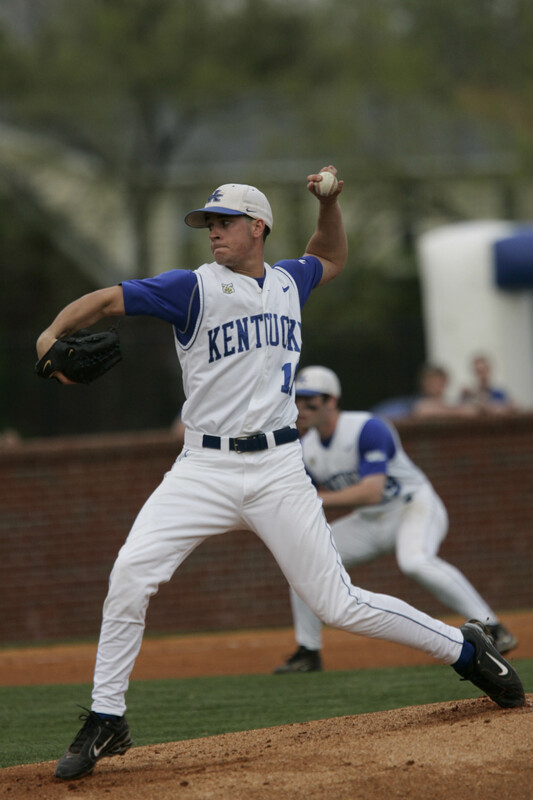 Former UK left-handed pitcher Chris Rusin won his second consecutive start for AA Tennessee after surrendering two unearned runs in six innings. Rusin struck out six and walked one. One-time UK outfielder Jason Kipnis was 2-5 with a home run, two RBI and one run scored for AA Akron. Former UK catcher and 2010 Astros NDFA Marcus Nidiffer was promoted to short-season Tri-City of the New York-Penn League where he went 1-3 in his debut. Former UK outfielder Sawyer Carroll slugged his seventh home run of the season for AA San Antonio. Former UofL infielder Chris Dominguez slugged his 18th home run and drove in four runs for low A Augusta. Former UofL left-handed pitcher Justin Marks picked up his second consecutive win after surrendering one run in six innings for high A Stockton. Former NKU left-handed pitcher and 2010 White Sox draftee Jarrett Casey surrendered just five hits in 10 shutout innings but still took a no decision for rookie-level Bristol.